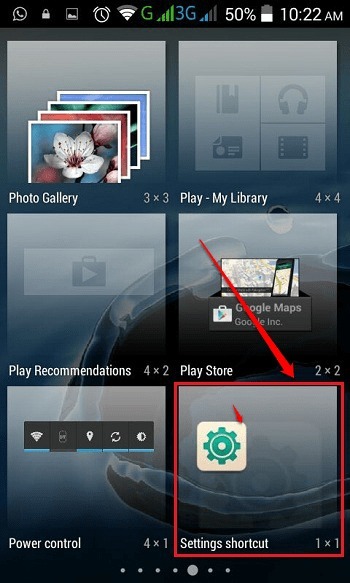 How To Create A Shortcut To System Notifications In Your Android Device:- Do you accidentally clear the system notifications in your Android device every now and then and end up saying oops a little too often? If your answer to the question is yes, welcome to the club, you’re not alone. Of course it would be amazing if there is any way at all to see the system notifications even if they get cleared accidentally, wouldn’t it be? You are at the right place. In this article, we have explained a simple method through which you can create a shortcut to system notifications such that you just need to click on it whenever you want to see the system notifications. Dive into the article to learn how to hack this simple trick. 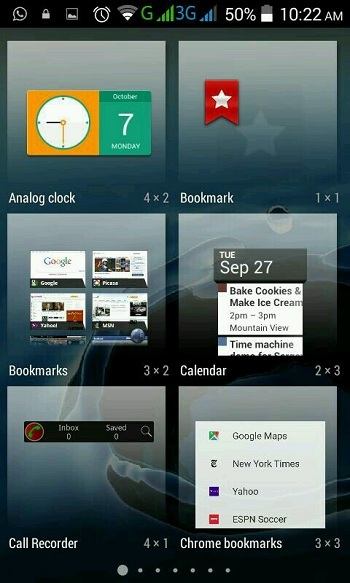 Long press on your Android home screen. 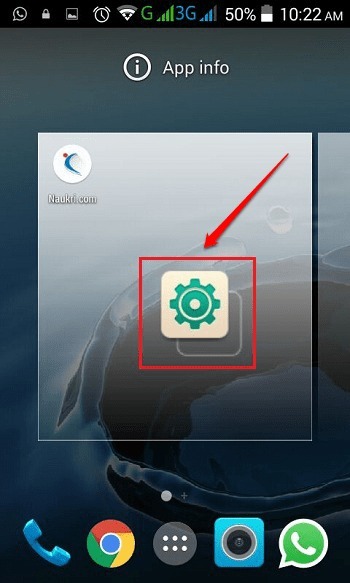 As next, click on the Widgets icon as shown in the following screenshot. As a result of the previous step, a number of widgets would open up before you. You need to scroll through the widgets and find the one named Settings shortcut. 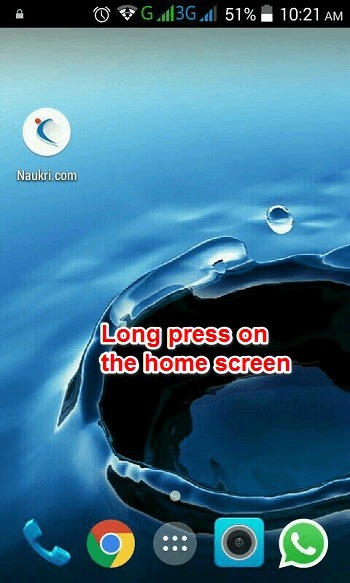 Long press on the Settings shortcut to drag and drop it onto your phone’s home screen. Once you drag and drop the Settings shortcut, a separate screen opens up. 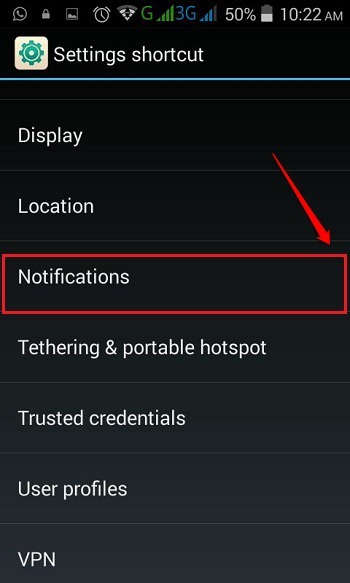 As next, you need to find and click on the option named Notifications. That’s it. You will now have an exclusive icon right on your Android home screen, to view the system notifications whenever you want. 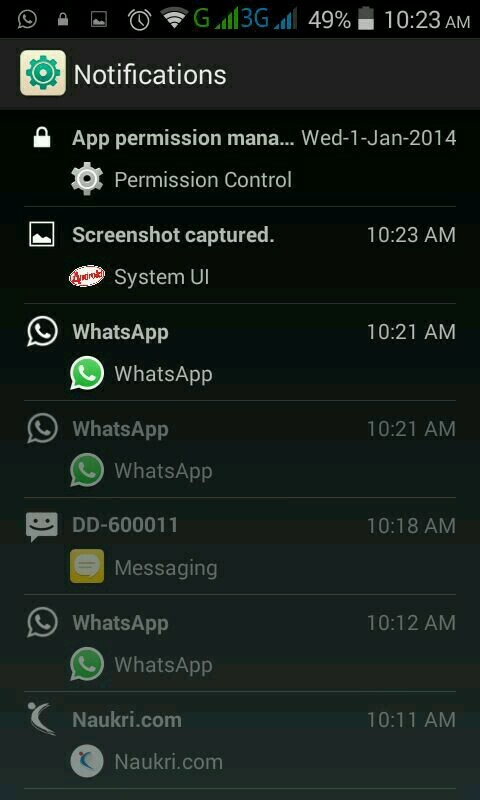 On clicking the newly created shortcut for system notifications, you can view all the system notifications even if they had been cleared accidently. Hope you found the article useful. Try out this trick today itself. If you have any doubts regarding any of the steps, please feel free to leave comments, we would be happy to help. Do come back for more, as there is always something new waiting right here for you.